Since today is a lovely 70 degrees in the Valley, I think it’s only right I share a summer treat. 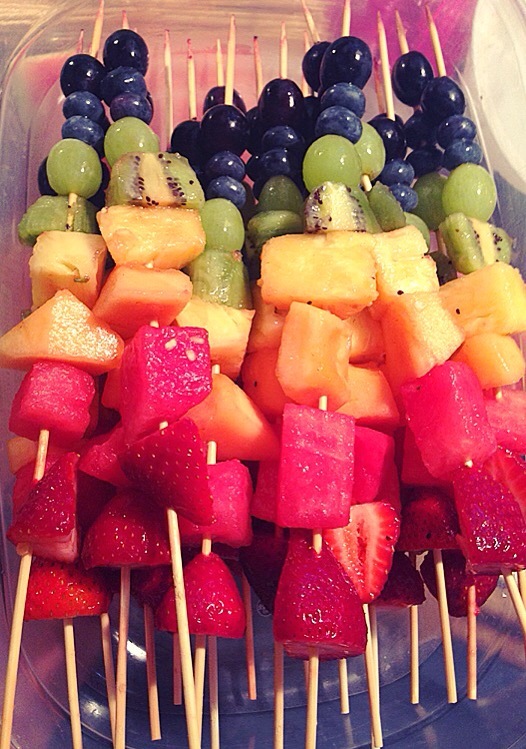 No recipe required, just lots of fresh fruit. One hardship of the winter is not having access to fresh fruits and veggies all year round without paying an arm and a leg. Since the warm weather is slowly approaching us, fruits are finally beginning to look bright and scrumptious again at an affordable price. I currently go to Elias Market in Allentown for all my veggies and goodies at a crazy good price.